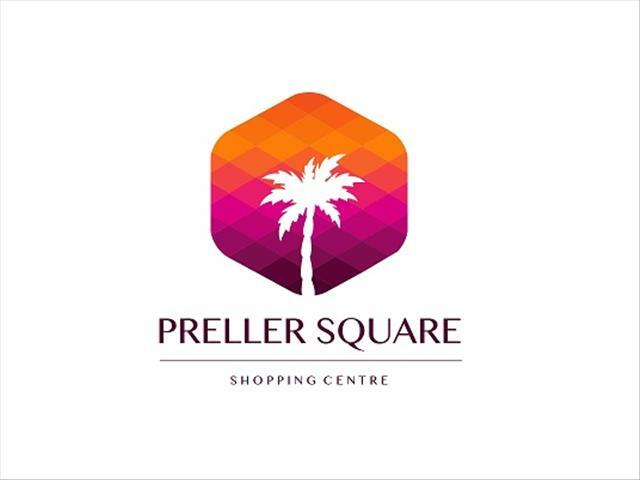 The newly revamped Preller Square Shopping Centre's Grand Opening takes place on Saturday, 8 December 2018. Wild Weekend with Shandor Potgieter broadcasts live from the event from 09:00. Don’t miss out on loads of kiddies’ entertainment with face painting, jumping castles, and a cupcake decorating event. For Mom there’s major specials, savings, prizes and giveaways at all the stores! Free entrance to afternoon & evening market with food and drink stalls open at 12:00 till late. Lekker Bekkers Pizza in the Piazza starts at 19:00. Tickets for this event are R200 pp and available at Crazy Daisy. Bring the whole family for a fun filled day at the newly renovated Preller Square Shopping Centre! Remember to tune in to The Big Breakfast with Martin van der Merwe, 06:00-09:00, 3 – 7 December 2018 for your chance to win two tickets to the event as well as R1500 in shopping vouchers from Preller Square tenants.